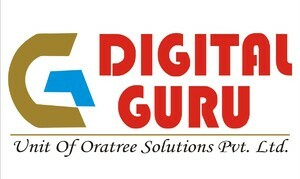 Global Digital Guru is the best Digital Marketing Institute in Noida sector 2 which helps you gain digital skills with a motive of creating future digital experts. Learn digital marketing from Google Certified professionals. Learn from industry experts, 90% practicals, best teaching methods, customized batches. Become a Google certified professional, enroll now for the digital marketing course.